Be stylish and healthy with this Korean Gym Shorts. 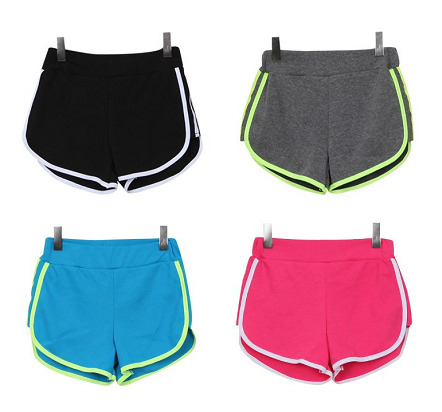 Last trend in Korea, you will rock the treadmill or your yoga class with these shorts. Really comfy (cotton + poly) they are also perfect if you want to stay home or hang around with a sporty look. 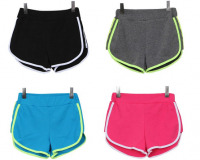 - Comfy shorts for training or to stay home.